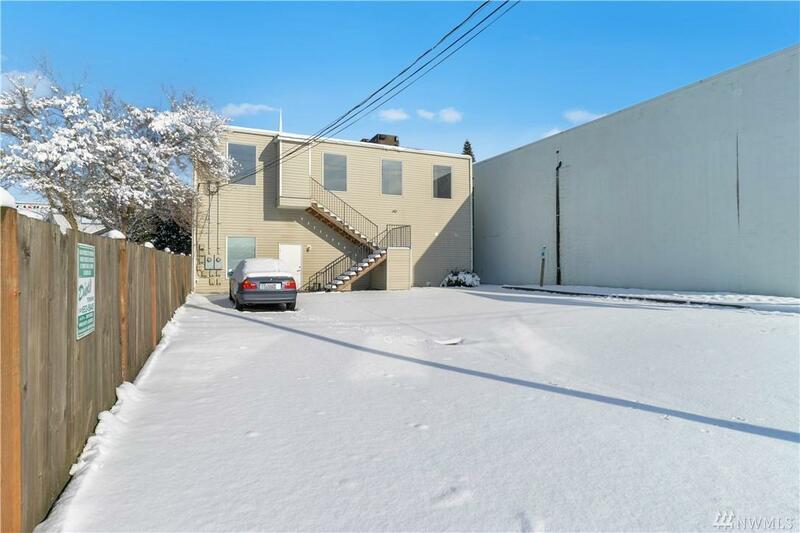 INCOME PRODUCING INVESTMENT PROPERTY. 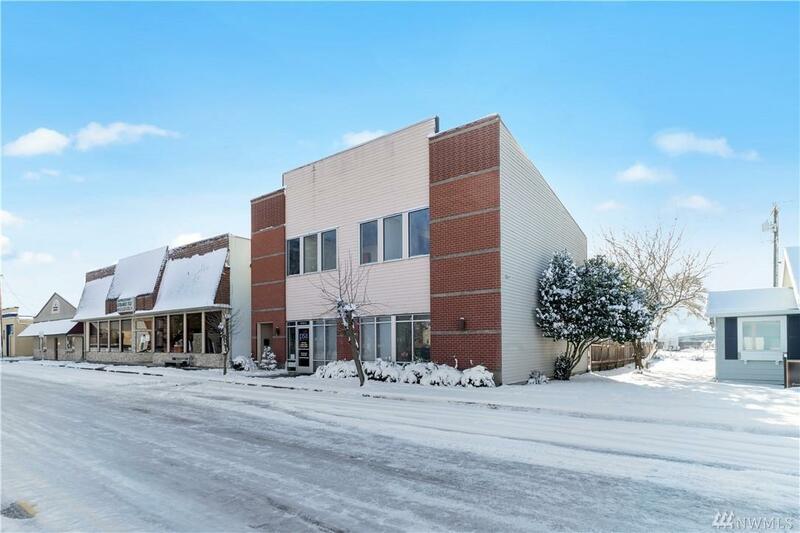 Well-maintained commercial building, ideally situated in South Marysville. 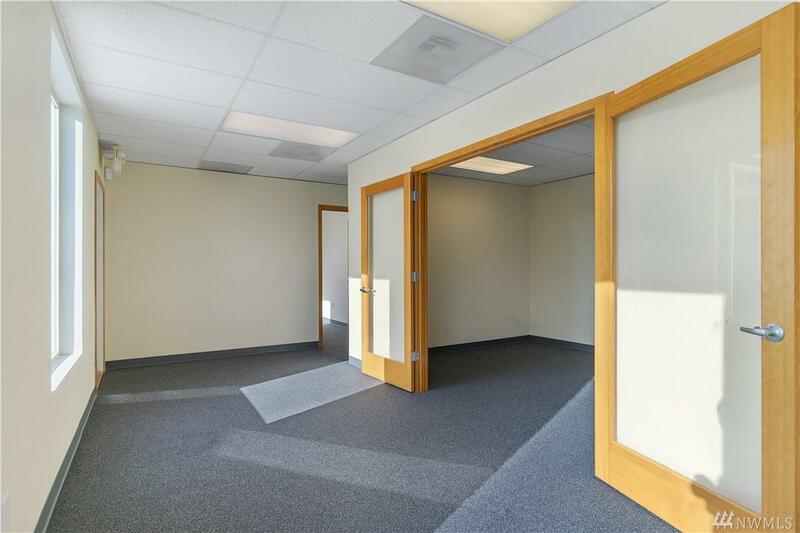 Fully partitioned upper and lower units with office and conference areas. Lower business has renewed its lease for the last four years, with the current lease expiring in August. Upper business has a two-year lease with 11 months remaining. 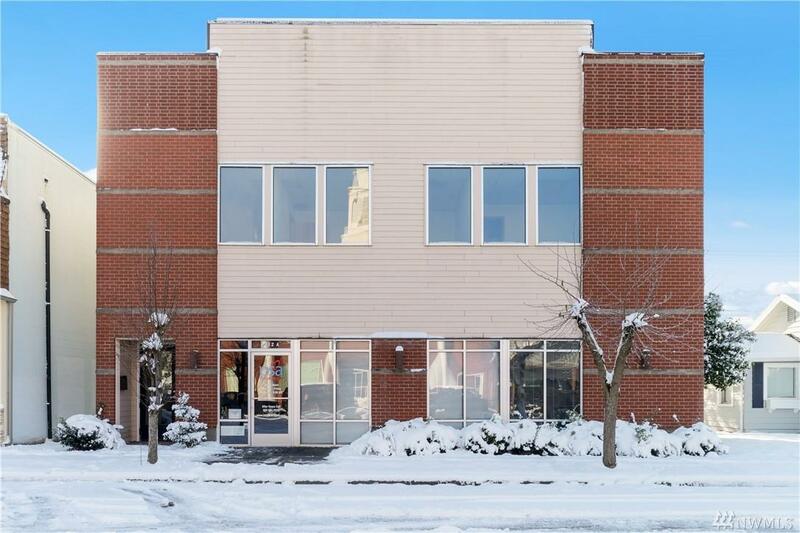 This is an ideal property for investors looking to add to their cash flow portfolio.